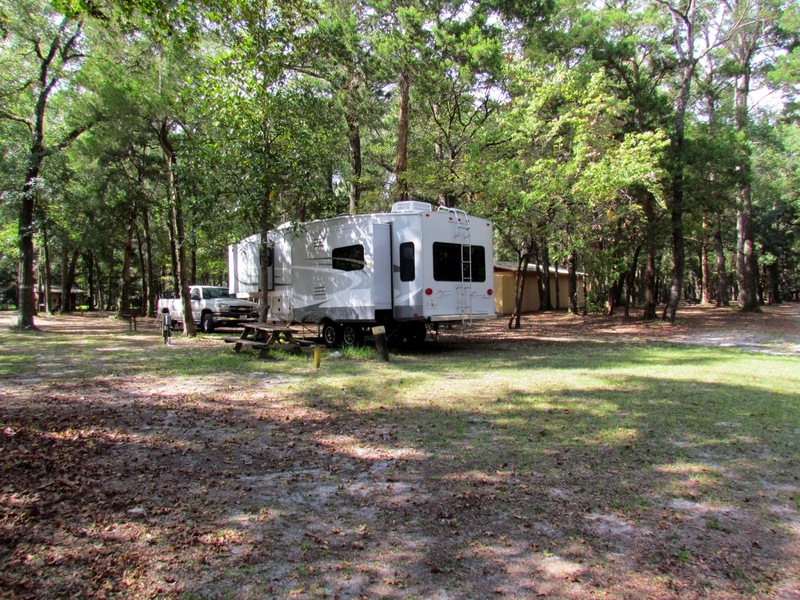 View the VNNF itinerary: Camp Along the Riverbanks and Greenery of North Florida We offer cabins, full RV hook-ups, water, electric and primitive camp sites. All of our shady sites include a picnic table, grill, and fire ring. Our clean, centrally located bathhouse is only a few minute's walk from any of the campsites.Next to our onsite store is our livery, where you can rent quality tubes, rafts, canoes or kayaks for floating down the beautiful Ichetucknee and Santa Fe Rivers.